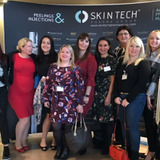 On November 3, Skin Tech Pharma Group collaborated with educational group, the International Plastic Aesthetic Residence (IPAR), to organise a scientific programme aimed at enhancing the clinical practice of its delegates. 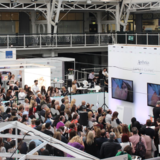 UK distributor AestheticSource will be holding a sponsored Masterclass at the Aesthetics Conference and Exhibition (ACE) 2018, where they will launch a new skin peel. 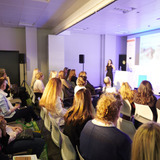 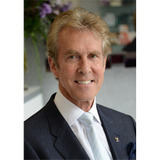 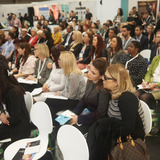 The most comprehensive conference and exhibition in the aesthetics sector is set to be held on March 31 and April 1. 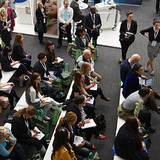 The Aesthetics Conference and Exhibition (ACE) 2017 programme provides an extensive and interactive range of educational sessions that is suitable for aesthetic professionals at each stage of their career. 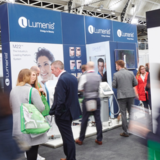 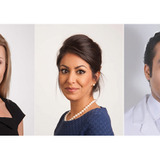 Delegates will be able to join expert speakers, innovative manufacturers, suppliers and distributors at this varied educational medical aesthetic programme. 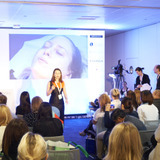 Practitioners have the opportunity to attend Skin Tech chemical peel training courses in November and December, both in the UK and in Spain.